So if Robots learn human emotions via AI and other clever tech that means they will be capable of a range of emotions. For example that could include including love and anger. Strange old workplace where you report a robot for inappropriate behaviour. 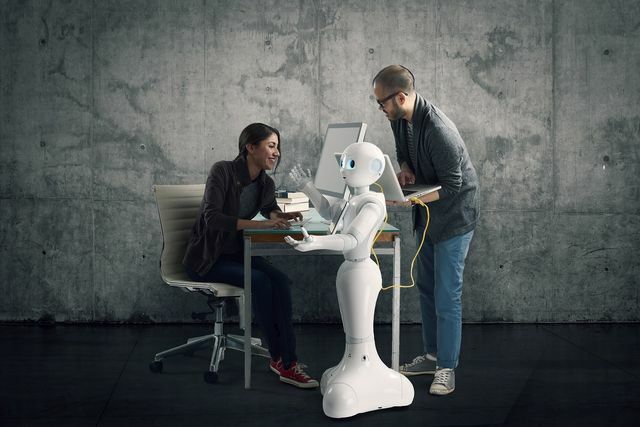 Although sending off your robot for your job interview to get a promotion or a salary rise on your behalf and on the basis they do the work while you get the pay means a little inappropriate behaviour may be acceptable.